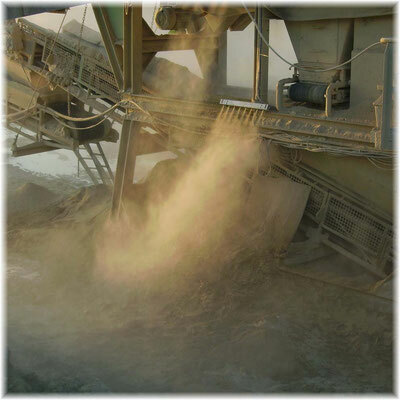 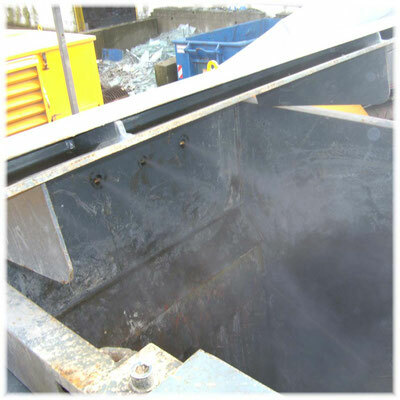 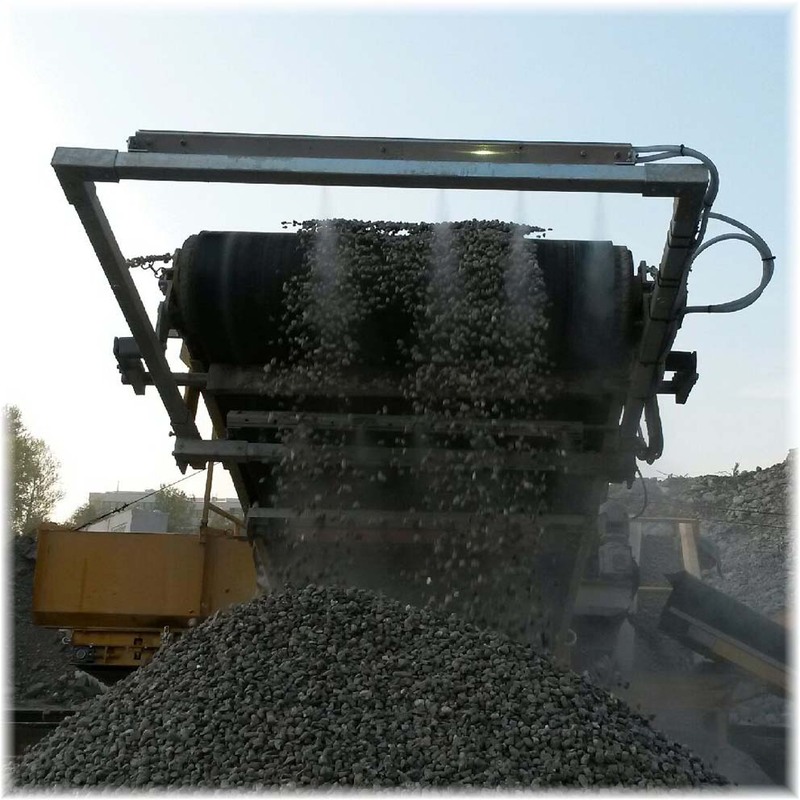 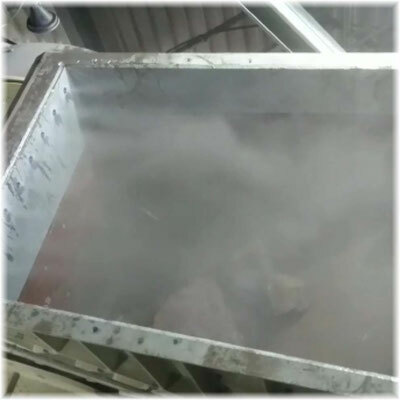 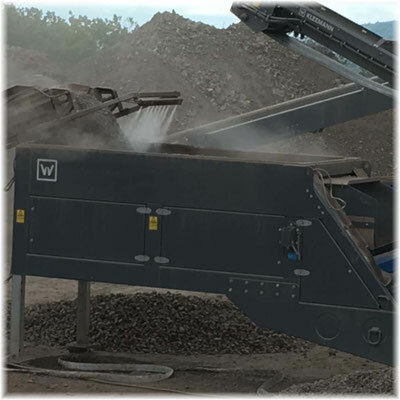 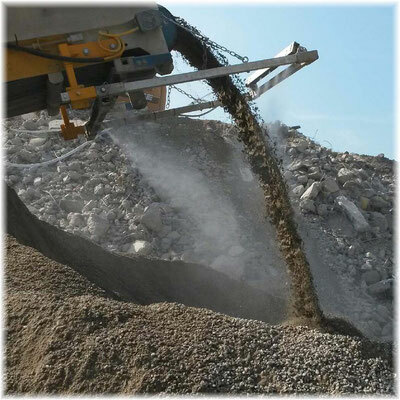 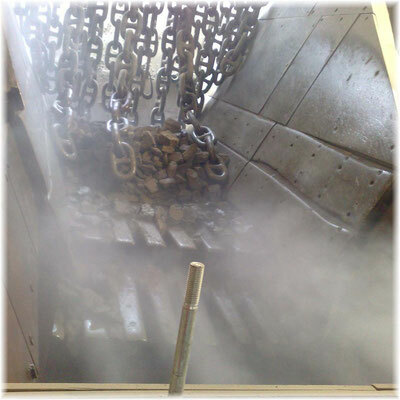 When crushing materials such as concrete, brick and limestone, as well as asphalt in crushers, dust generation is enormous. Misting in the falling material stream. 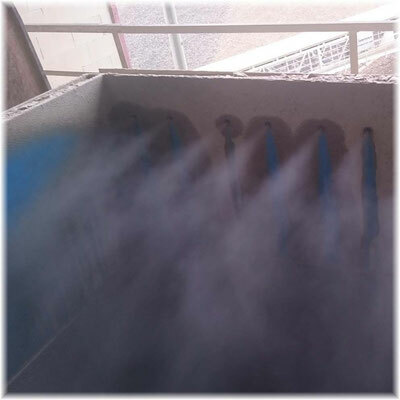 Due to the water mist, the flying ability of the dust is limited and the dustbilding reduced.